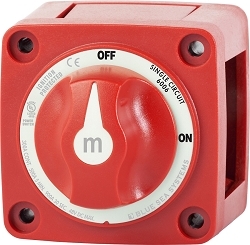 Now with 5 year warranty. 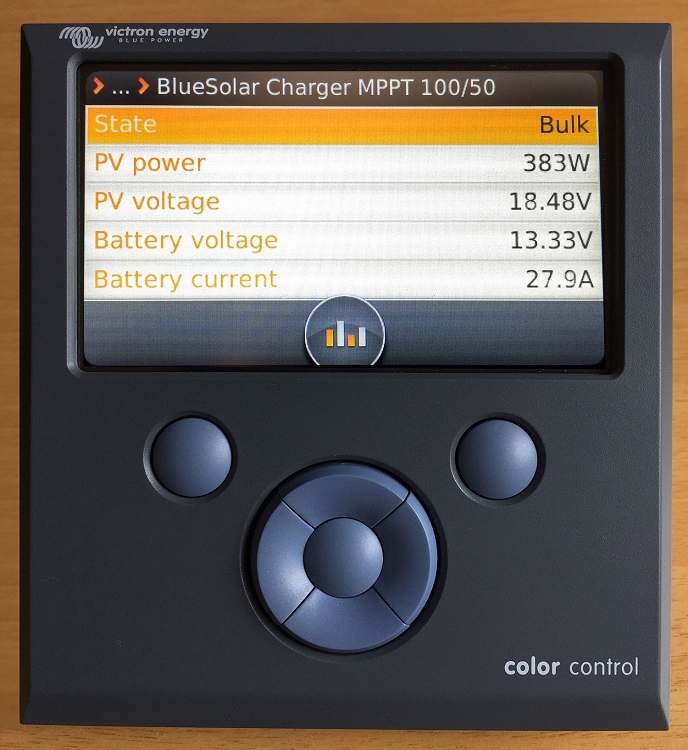 The Victron Energy Color Control GX is used to monitor and control Multi Plus Inverter Chargers, Inverters, Quattros, BMV Energy Monitors and the newer MPPT solar charge controllers. 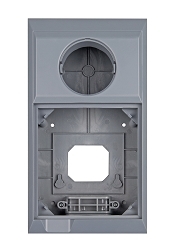 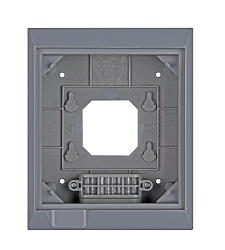 As you can see from the photo of the rear of the unit it has multiple connection options including VE Net, VE CAN, VE Direct, Ethernet and USB. 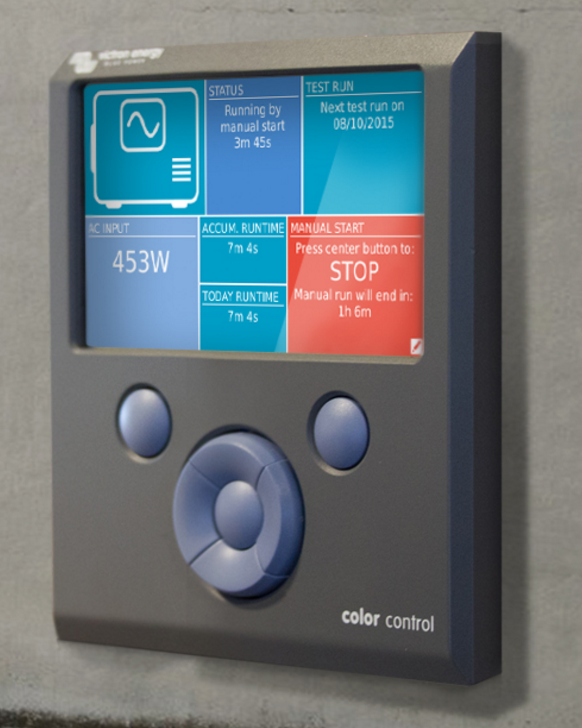 The USB port can be connected up to a GPS to include location information in the display and the whole unit can be connected up for remote monitoring using the Ethernet connection or the Victron Global Remote. 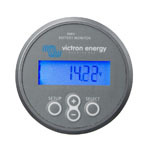 It can also be connected to the Victron Lynx Lithium Ion battery bank control and monitoring equipment. 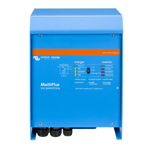 This unit can be powered from a power supply of 8 - 70 Volts DC. 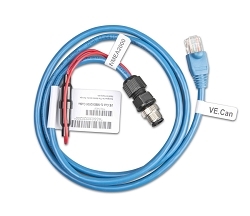 With the addition of the VE Can to NMEA 2000 interface that Color Control GX can be used to monitor fuel, water and waste tank levels connected to a NMEA 2000 Network. 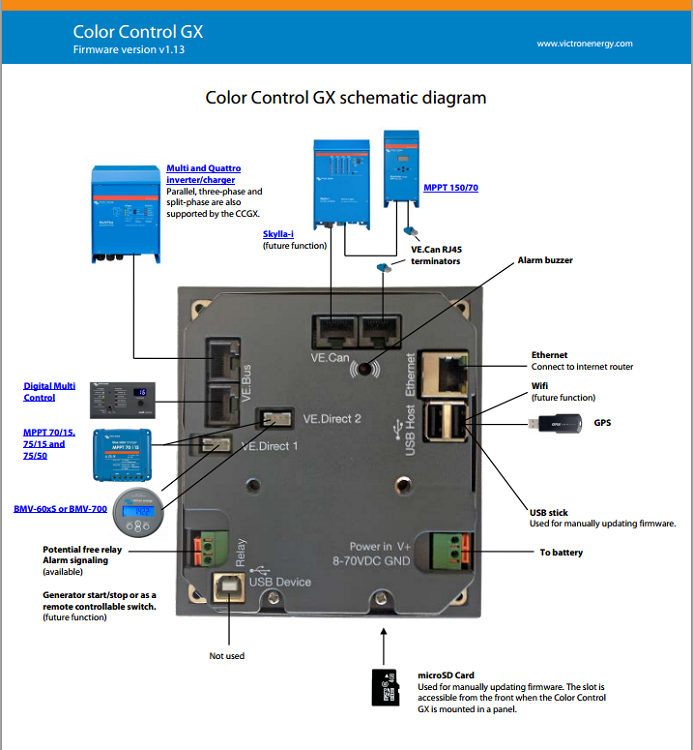 Q: Is there a need for the BMV-702 with the Victron Color Control GX or does the BMV give information that the Color control GX will not? 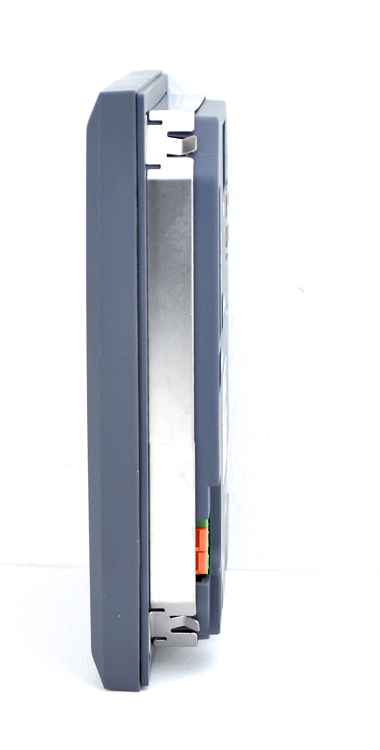 A: You still need the BMV-702. 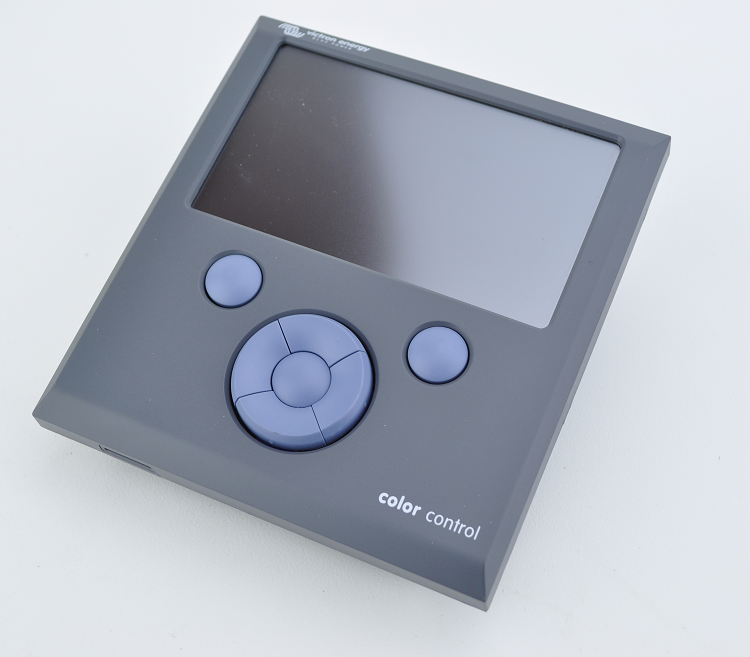 The Color Control is just a display that gathers all the data in the system and shows it in one place, you still need all the various devices to provide the data in the first place. 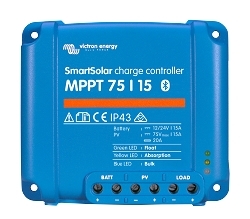 Q: Can I connect 2 Victron BMV-700 Battery Monitors and 1 Victron 150/70 tr Solar MPPT to this unit? 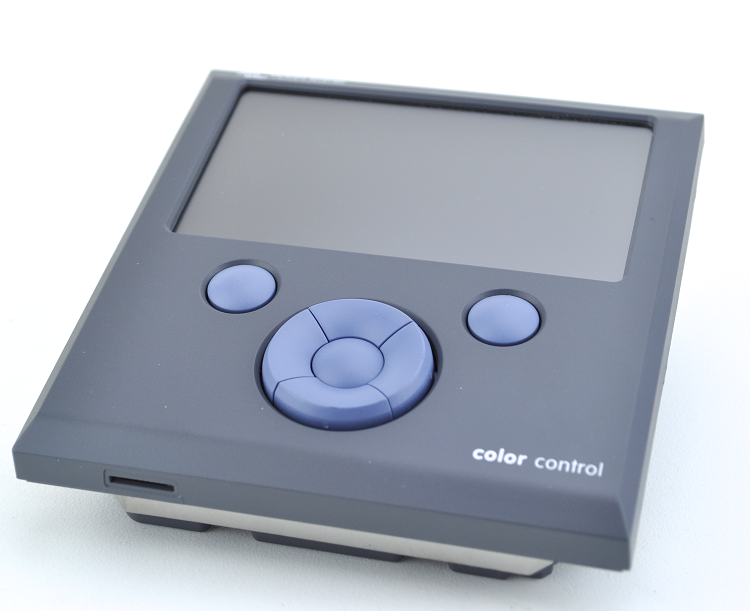 However the Color Control GX has only two VE DIrect data ports and you have three devices. 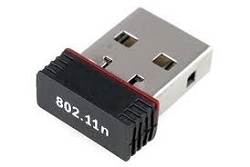 To get around that you need to get a VE Direct to USB interface so the third item can connect. 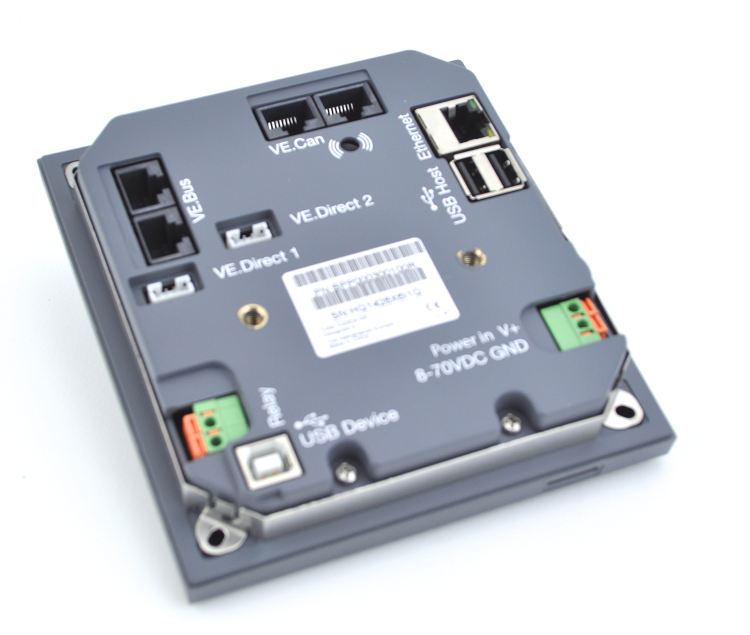 If you have additional items then you can get a USB Hub and more VE Direct to USB interfaces. 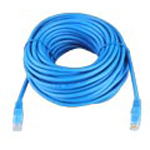 No cables are included, the main instruction manual is available online.